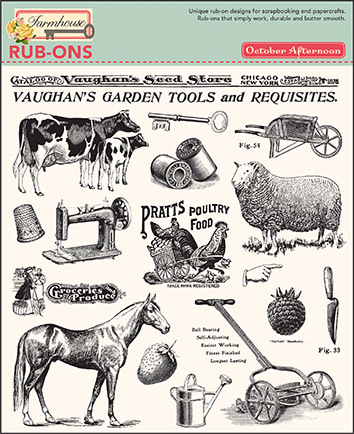 October Afternoon rub-ons are easy to use; with a clear visible release. They are durable and butter smooth. They adhere to virtually any clean dry surface.